Do we really go to the races for the visceral shiver a race car’s engine can give you, the aching memory frisson that the stink of castrol can trigger? 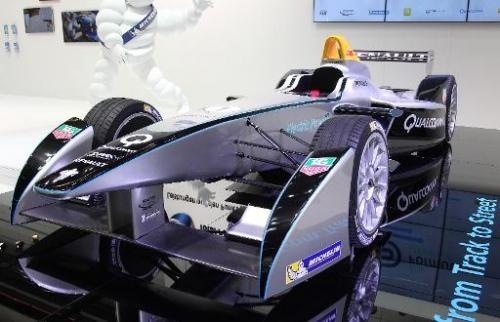 Formula One dominator Sebastian Vettel gave short shrift Saturday to the new, electric Formula E series, saying it would be far too quiet and was “not the future”. This entry was posted in eCars, engineering and tagged electric, racing by Sci Fi Engineer. Bookmark the permalink.